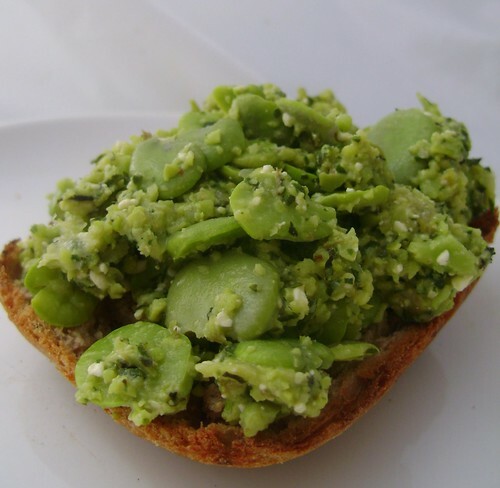 This isn’t just beans on toast , this is organic Riverford broad beans on homeade walnut bread toast …. it was my very tasty lunch , the mashed broad beans would also work really well with pasta I think or as an accompaniment to lamb or fish. The preserved lemon adds a real zingy citrus shot . 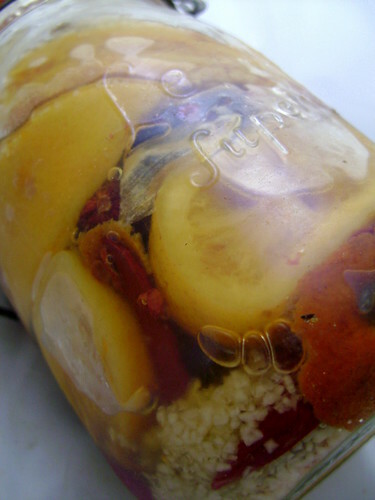 I realised going through my photo archive the lemons in this jar are more than two years old . Living in at least 3 different houses . Scary no the preserved lemons just get prettier with age and make excellent gifts. Sneakily once a jar has got going I will often bung in juiced lemon skins how is that for recycling , they are ready in a few weeks. Another bread recipe to tick off , simply a white bread recipe with added walnuts , turn the bread a delicious brown colour . This entry was posted in July, Summer and tagged beans, Bread, broad, Lemon, mashed, Mint, preserved, Toast, walnut, with. Bookmark the permalink. And I felt I was good at writing, your a captain compared to me. Spot on with this write-up, I honestly feel this website needs a great deal more attention. Beans with Preserved Lemon & Mint on Walnut Toast | Girl Interrupted Eating. Is it just me or do some of these responses come across like they are left by brain dead people? 😛 And, if you are posting at other sites, I’d like to follow everything new you have to post. Would you list of the complete urls of all your shared pages like your linkedin profile, Facebook page or twitter feed? Hey! Do you know if they make any plugins to assist wuth SEO? I’m tryjng to get my bloig to rank for some targeted keywords but I’m not seeing very good gains.